A new and effective molded plastic engine protector that springs back to its original shape after absorbing punishment. 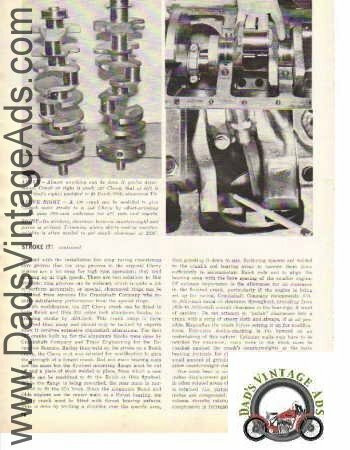 The classic high-performance pattern: dual overhead camshafts turning right above the valves. Honda’s Fours have single, chain-driven overhead camshafts and combined rocker / followers. Can you find a Harley in this picture? Things are different on a Harley. 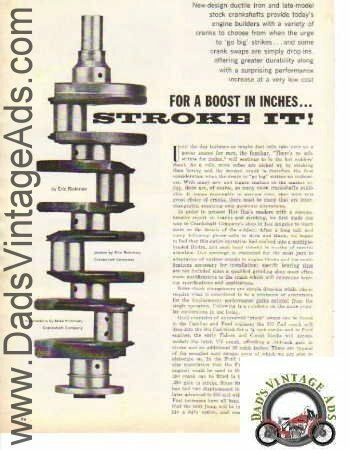 Gotta thing for crankshafts? 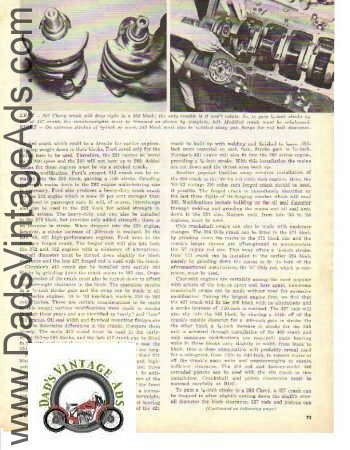 Here’s a nice set of 2 vintage motorcycle prints & 1 article depicting crankshaft images. 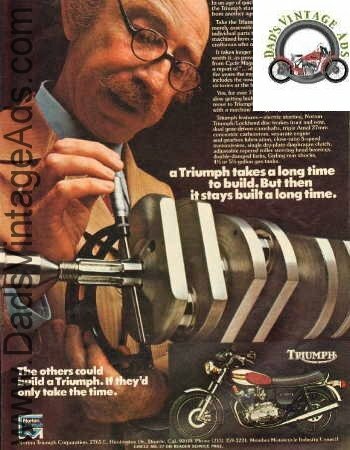 Perfect gift for that motorcycle mechanic in your life.